Emission challenges are still there in Industry. 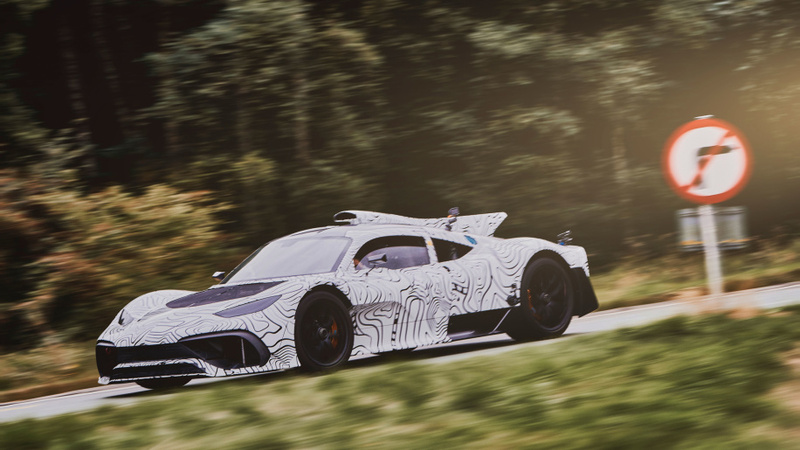 While VW tried to meet the emission norms byways that put them in paying some heavy fine, Mercedes-AMG just delayed their very own Project One Hypercar. 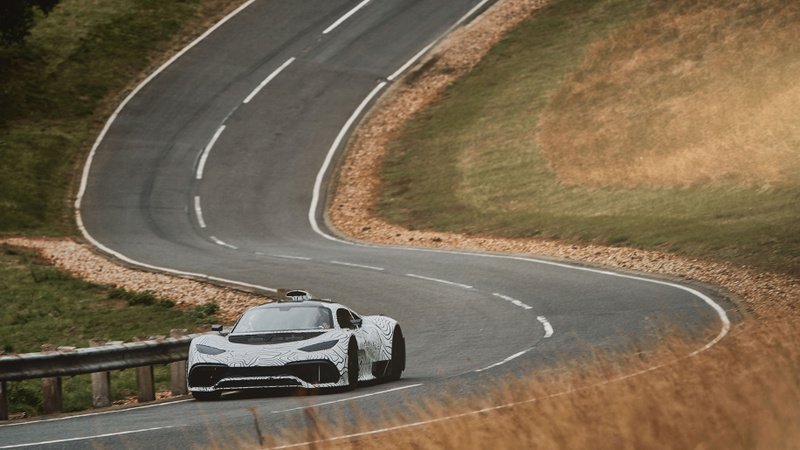 Yes, Mercedes-AMG delayed the launch of Mercedes-AMG One because the engine is not steady for idling. Putting a formula car engine in a road going car was always unrealistic and Mercedes-AMG is doing that with the Mercedes-AMG One and there are plenty of challenges to do that. Emissions: that’s the biggest roadblock. AMG boss is finding a steady idle challenging and hence the overall launch of the Mercedes-AMG One delayed by 9 months. Mercedes-AMG boss Tobias Moers says, formula one car runs at 5000 rpm at idle and has plenty of leakage in the throttle, but in the road going car 1200 rpm idle without any leakage for such engine is really tough. As soon as there is leakage, emissions go really high. We think 1200 rpm is still high for a road going car. Mercedes-AMG will be a really worthy car for the price and the customers want it to work, unlike hybrid cars experience. Mercedes is taking time of extra 9 months to deliver what they promised. So, the company will make the cars work and deliver it to the expectations but the development is going in a way that everything will work at the end without doing some fancy ways to cheat emission norms. When you try to do that someone has not done before, there are always challenges and here we are talking about a dream of every enthusiast, putting a formula car engine in a road legal car.